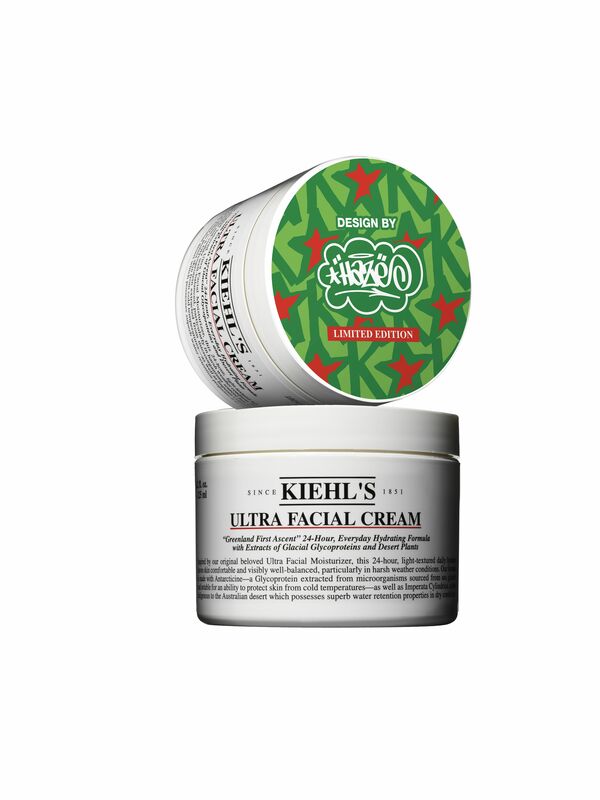 Following the success of previous worldwide holiday partnerships with celebrated artists such as Kenny Scharf, Kiehl’s has recently announced its Limited Edition Holiday Collection for 2013 in collaboration with NYC-based artist Eric Haze. 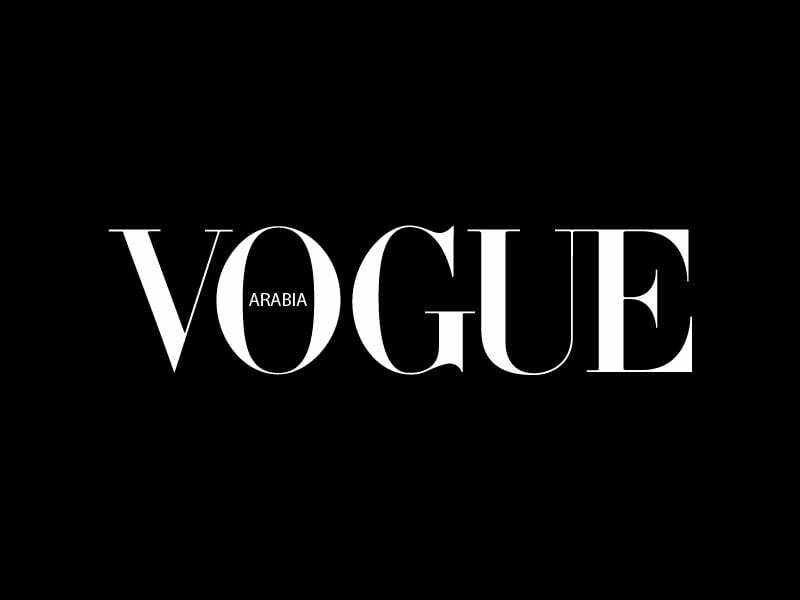 “Haze” has been creating artistic imagery on a variety of mediums for more than 30 years and is best known for designs that span the art, graphic design and fashion arenas. First recognized for his contributions to the early 1980s NYC graffiti art scene, Haze’s work is iconic, including custom album artwork and logos for The Beastie Boys, L.L. Cool J and MTV. He has created limited edition sneakers for Nike and New Balance and has an established clothing line of street wear, with a flagship store in Tokyo. The Kiehl’s x Haze partnership is the designer’s first time working on skincare packaging. In New Zealand all net profits from the sale of the Haze Limited Edition collection go to local charities in each retail region Kiehl’s is available. Auckland’s flagship boutique, Smith & Caughey’s and Ballantynes support Garden to Table – a programme educating children in schools about growing and harvesting their own produce while Kirkcaldie & Stains benefits Wellington Children’s Hospital.